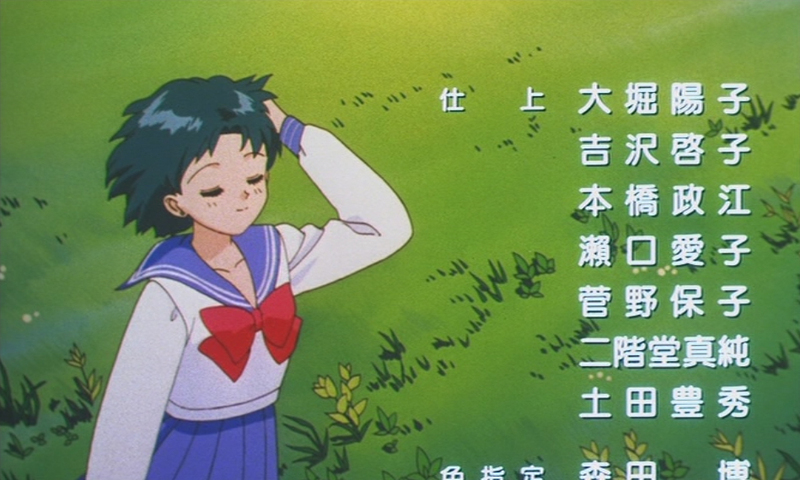 Miho Shimogasa (下笠美穂) worked as animation director for Sailor Moon SuperS and Sailor Stars for a total of 7 episodes. 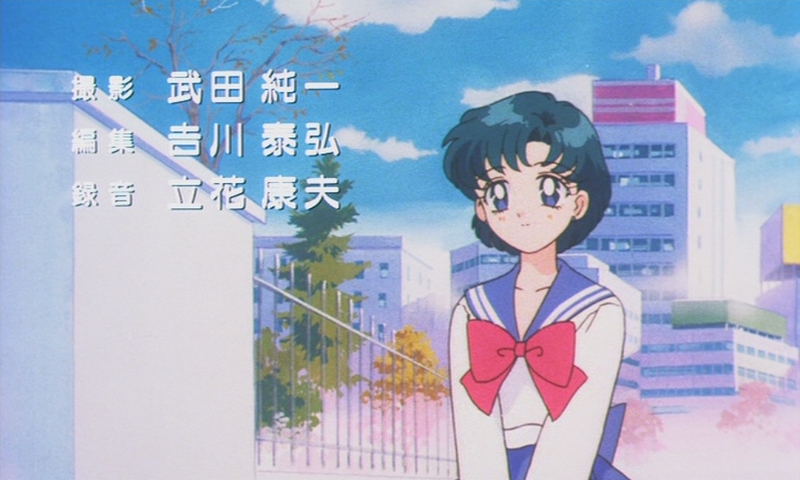 She was also in charge of the animation for Ami-chan's First Love. 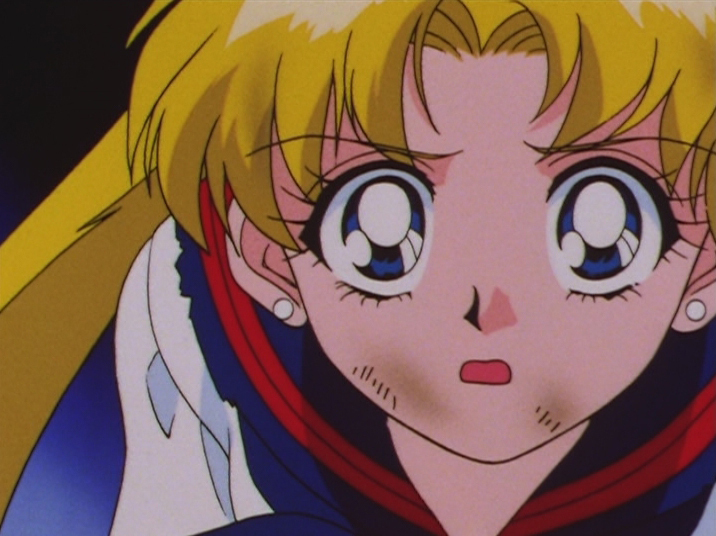 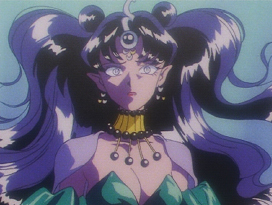 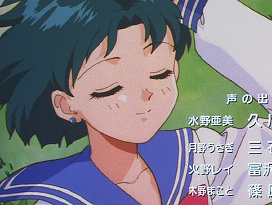 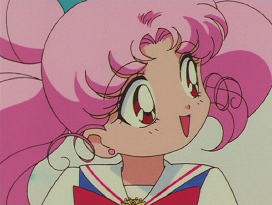 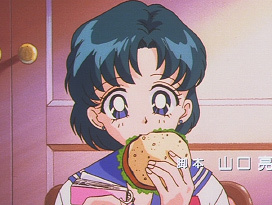 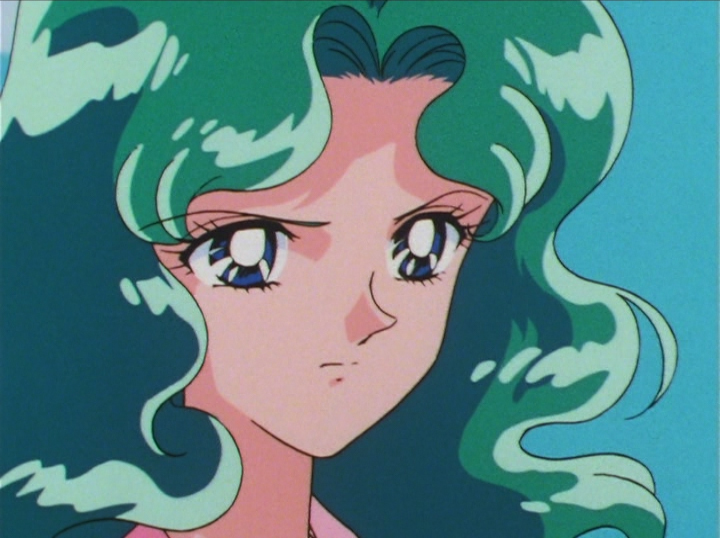 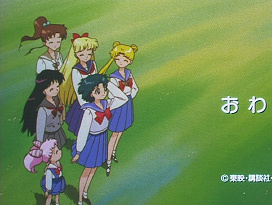 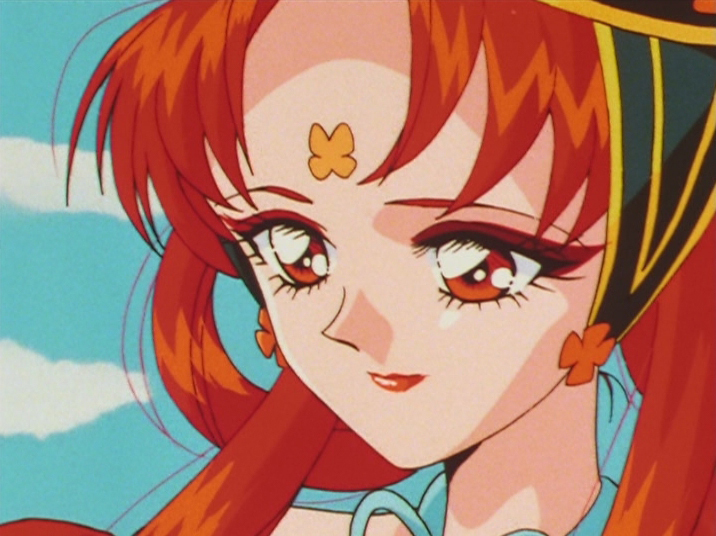 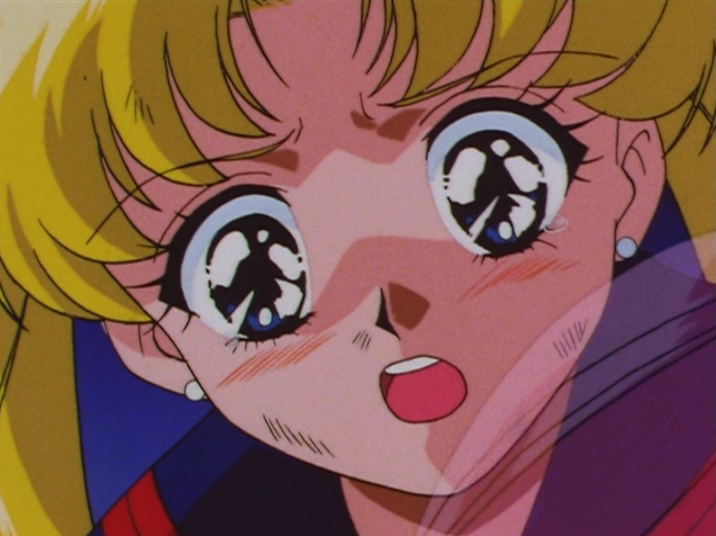 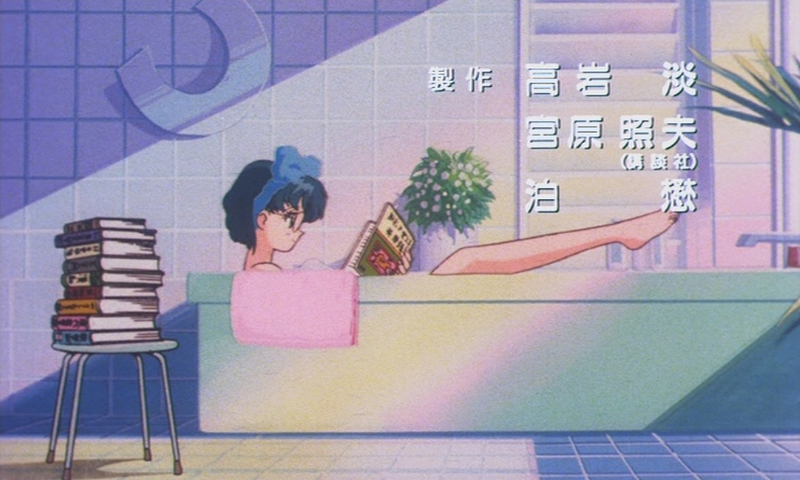 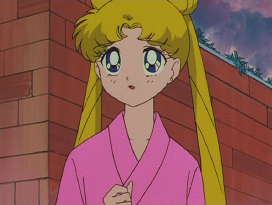 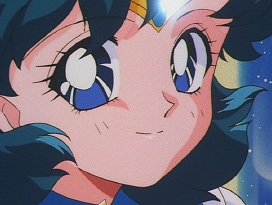 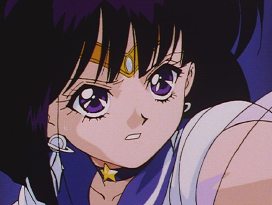 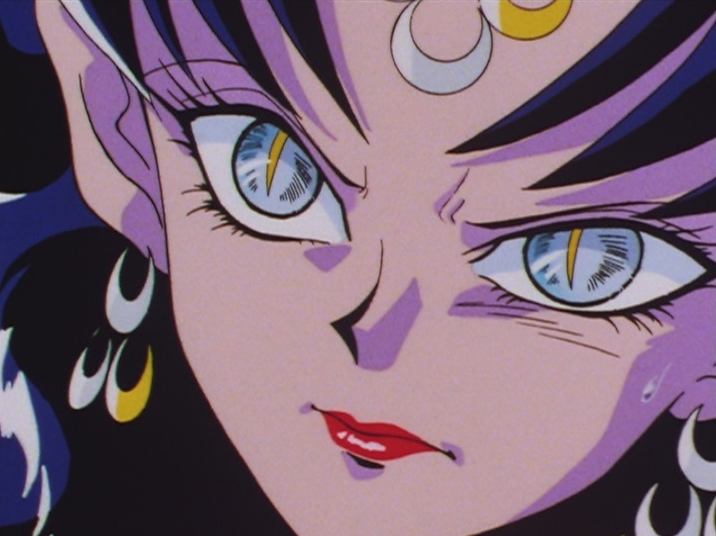 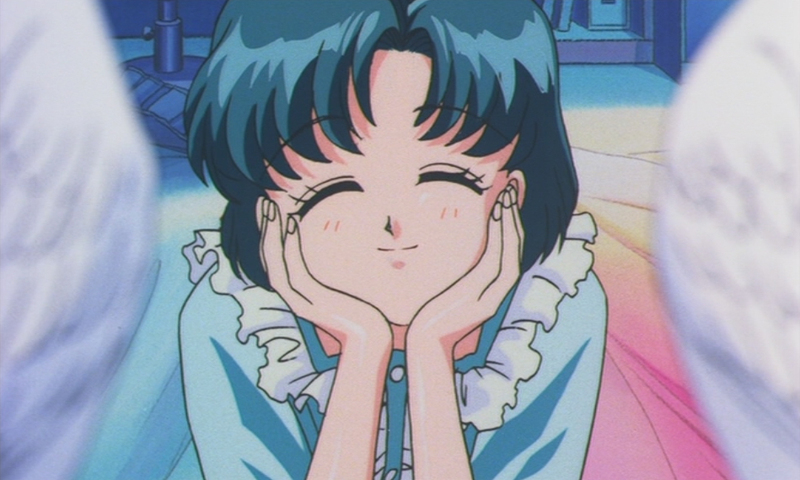 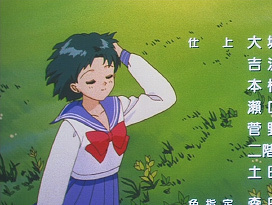 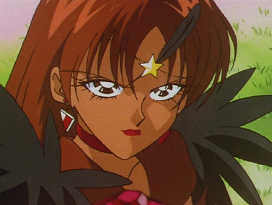 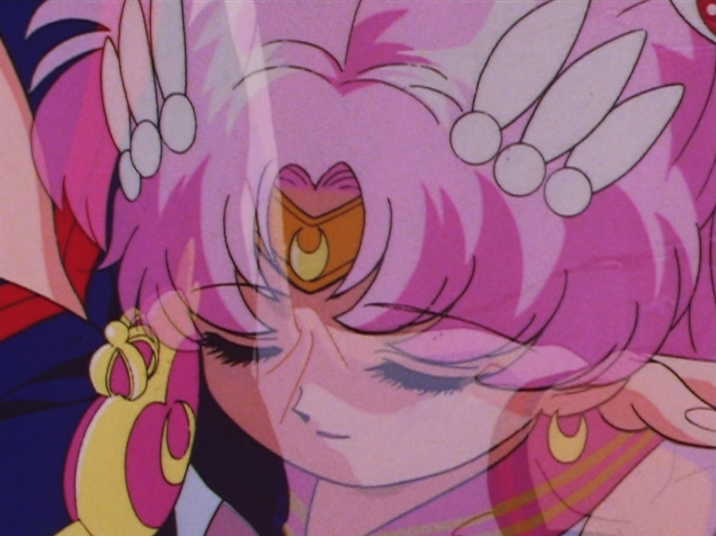 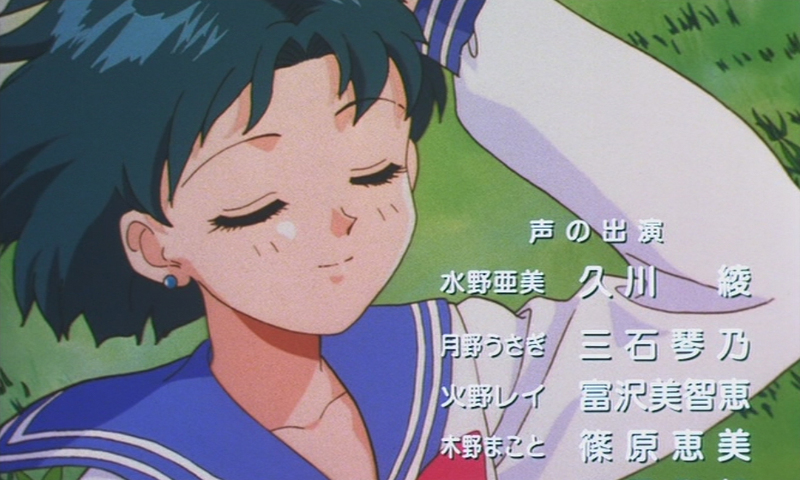 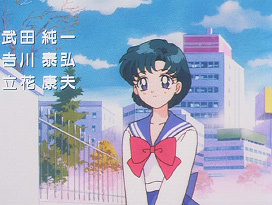 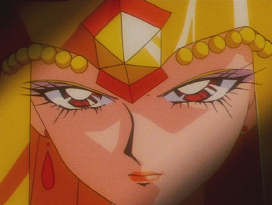 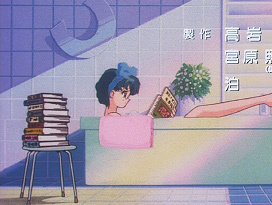 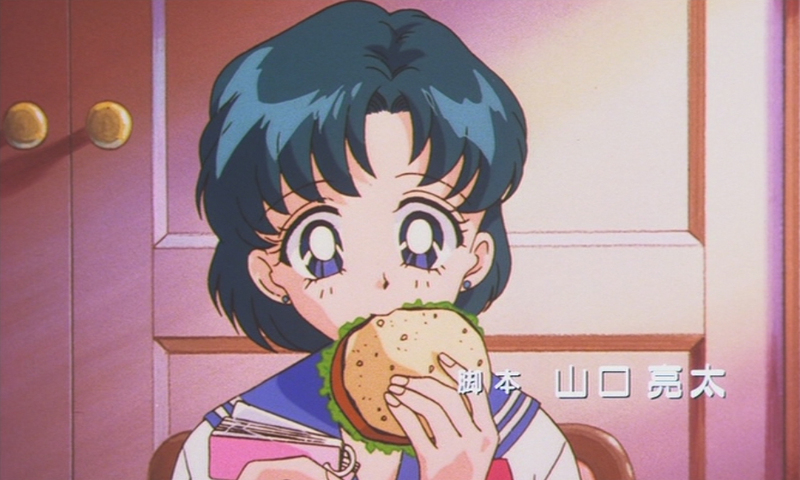 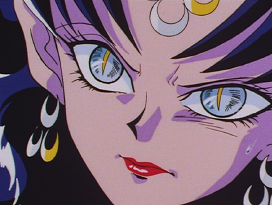 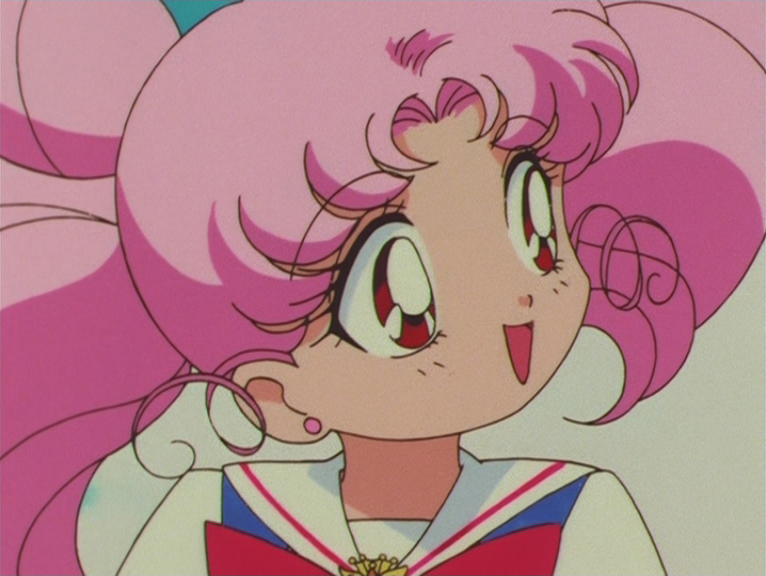 Her major episodes included the last episode of the Nehellenia arc, the death of Sailor Iron Mouse, Sailor Chibi Chibi Moon's and Princess Kakyū's first appearances and the death of Sailor Lead Crow. Some of his other works as an animation director includes Cutie Honey Flash (1997), Gokudo (1999) and Ultra Maniac (2003). 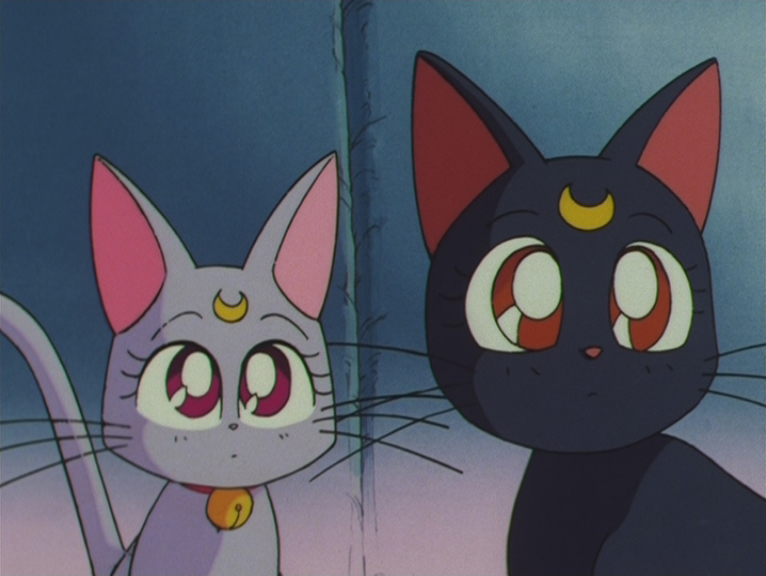 Episode 146: Diana and Luna. Episode 146: Chibi Usa and Usagi. Episode 155: Momoko, Kyūsuke and Chibi Usa. 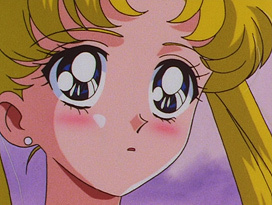 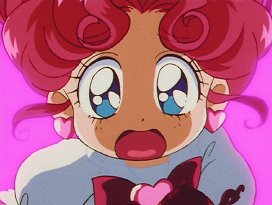 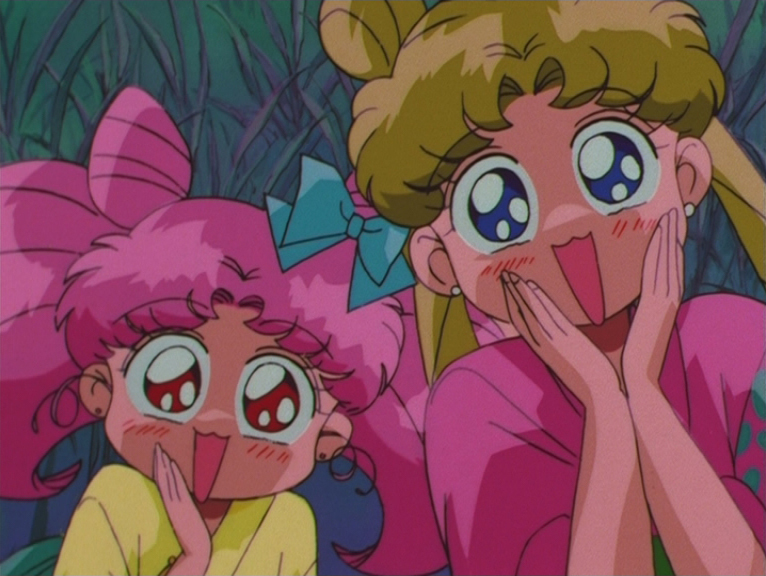 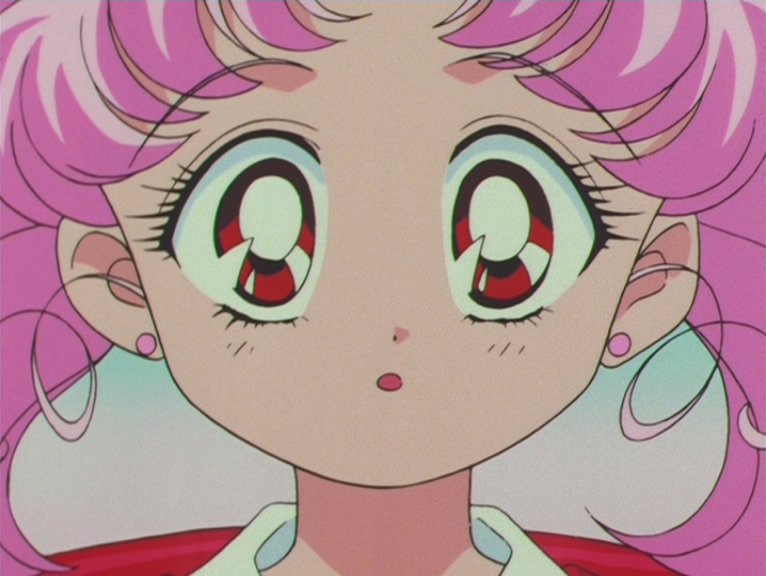 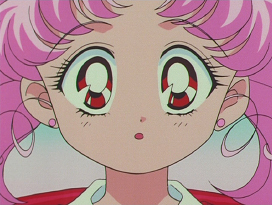 Episode 172: Super Sailor Chibi Moon. 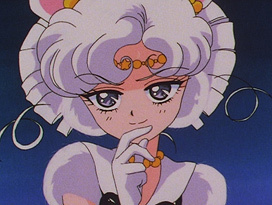 Episode 181: Sailor Iron Mouse. 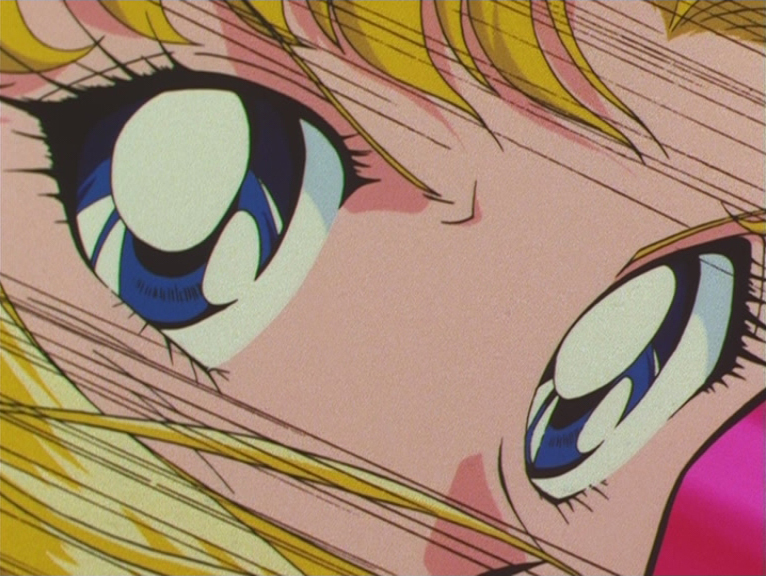 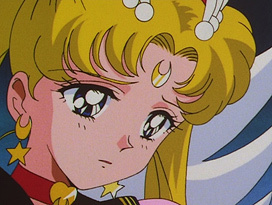 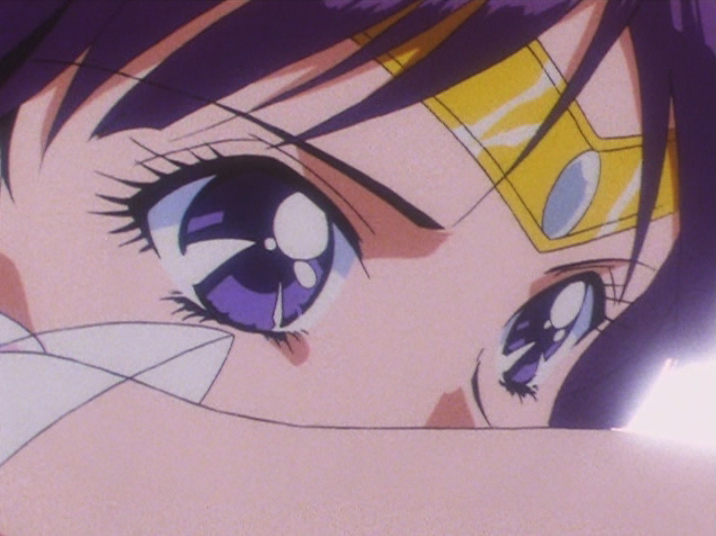 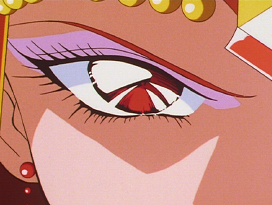 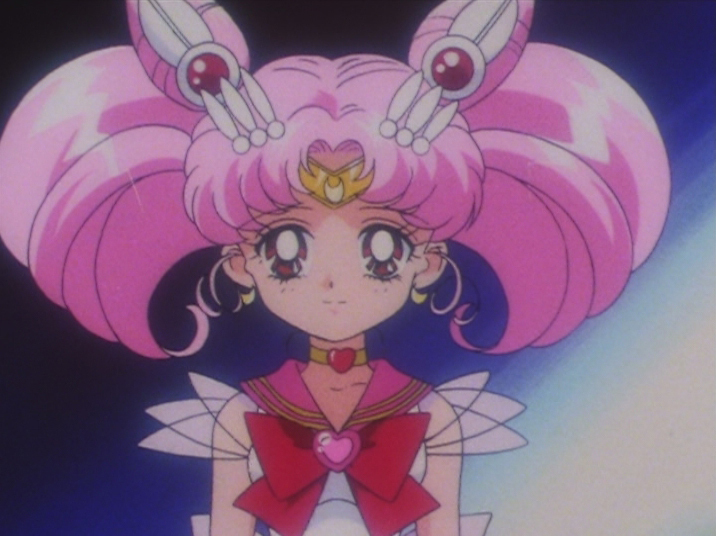 Episode 181: Eternal Sailor Moon. Episode 187: Sailor Aluminum Seirēn. 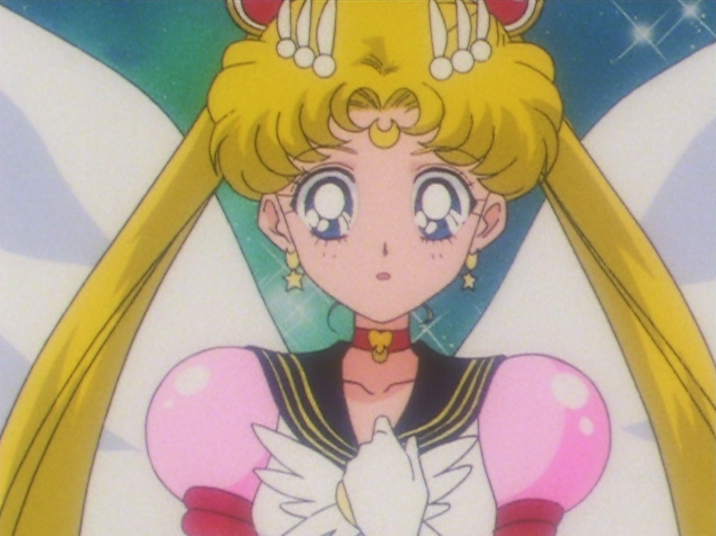 Episode 187: Eternal Sailor Moon. 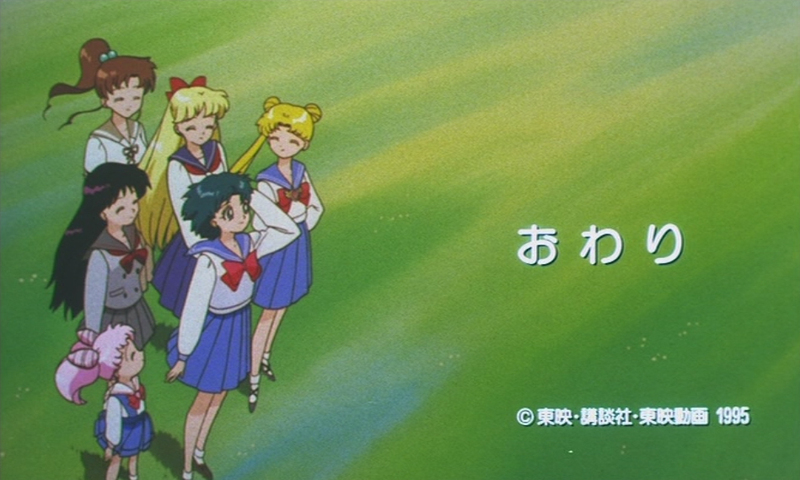 Episode 193: Sailor Lead Crow. 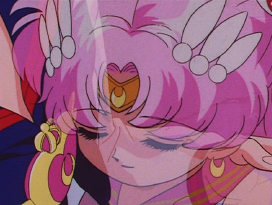 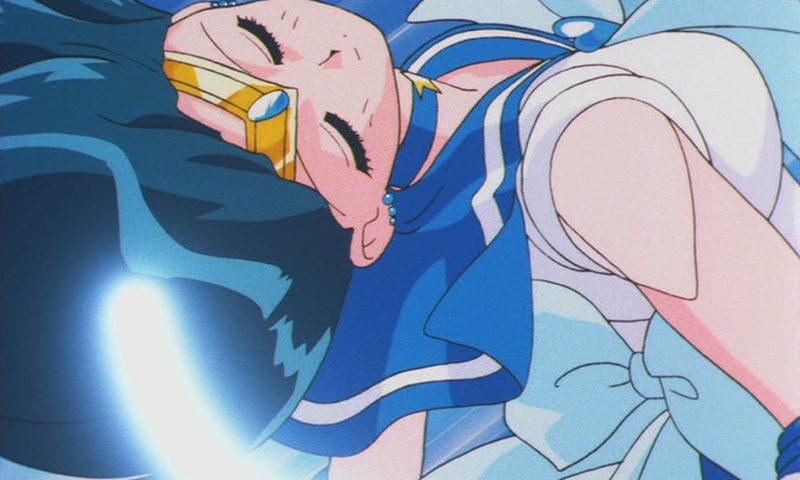 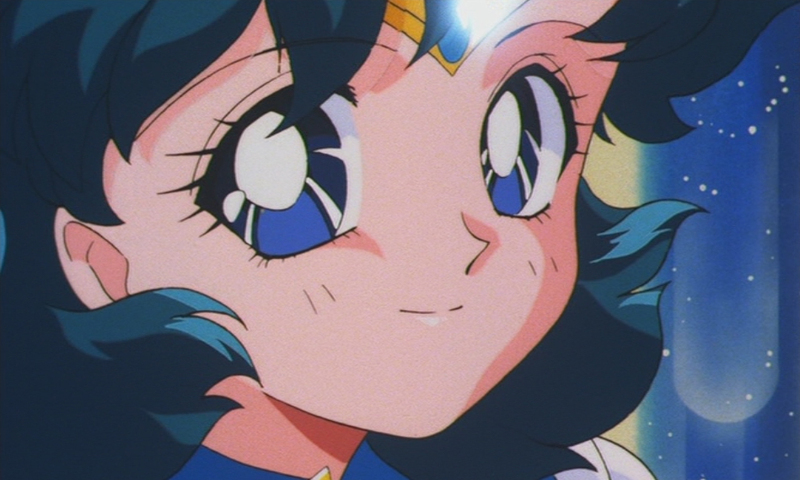 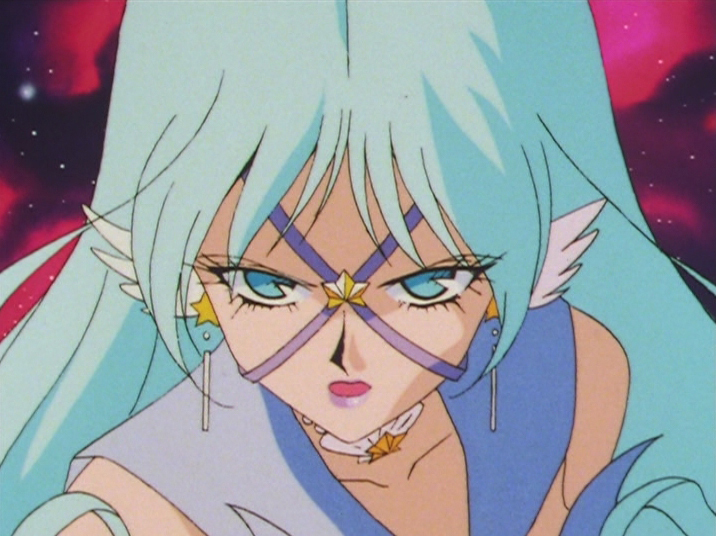 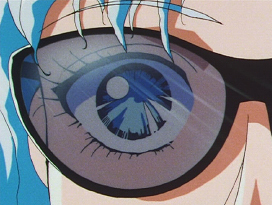 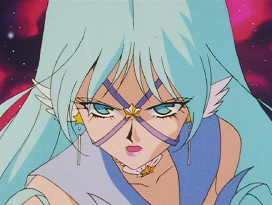 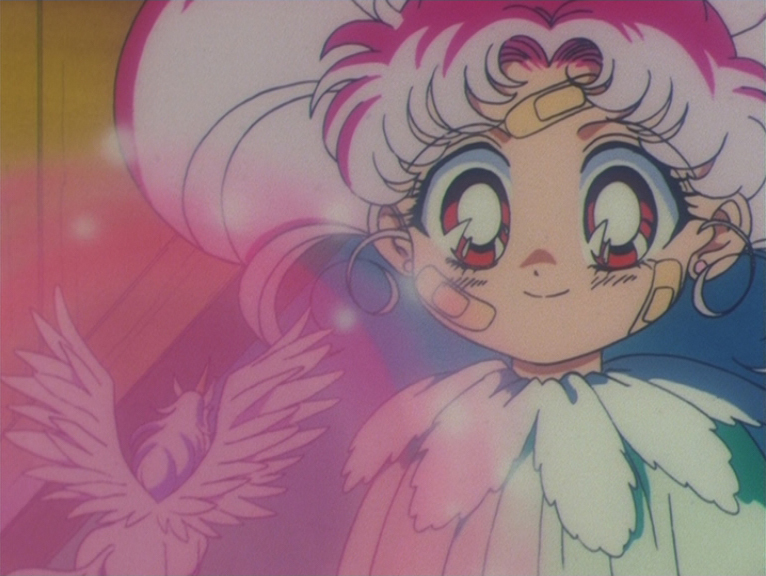 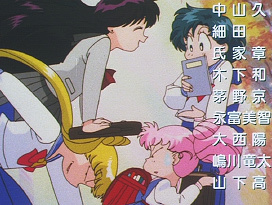 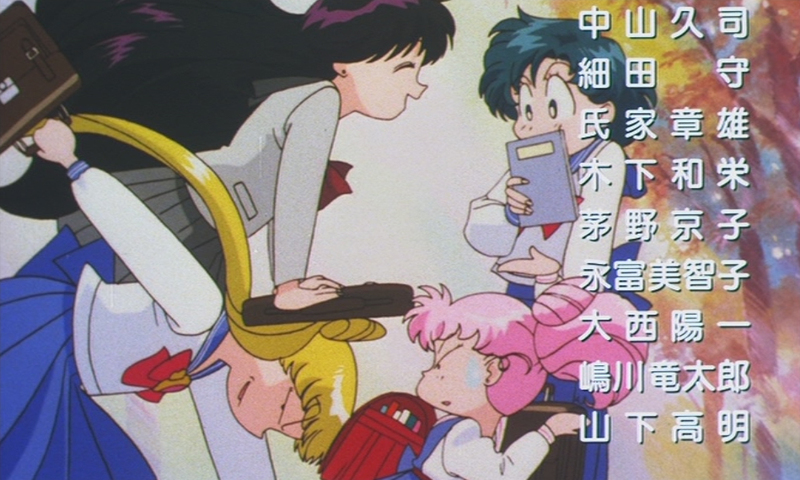 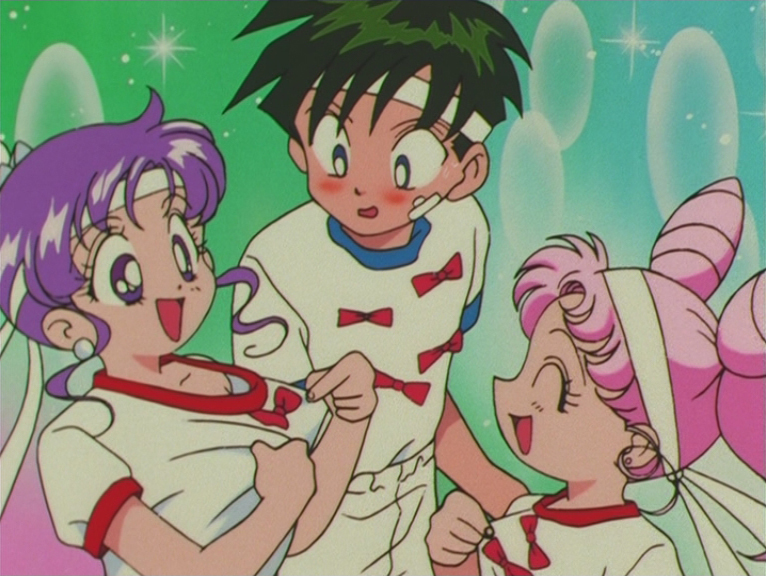 Ami-chan's First Love: Mercury Crystal Power Make Up. 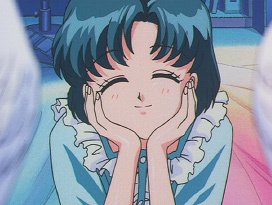 Ami-chan's First Love: Mercury Aqua Mirage. 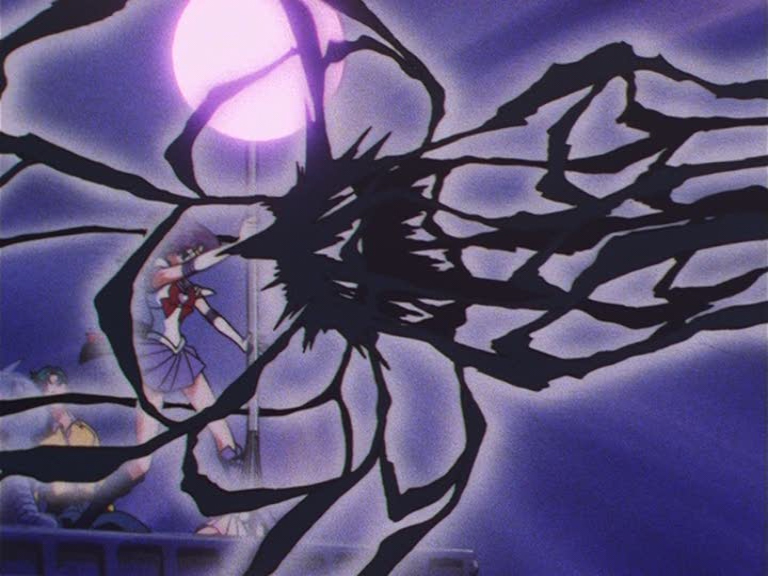 Sailor Moon Sailor Stars: Silence Glaive Surprise.